This article is not based on the medical facts but based on a Mother's personal experience gained while bringing up her kids. Two instances that made myself and my husband realize milk is the very source of cold, cough and other health issues for the children. 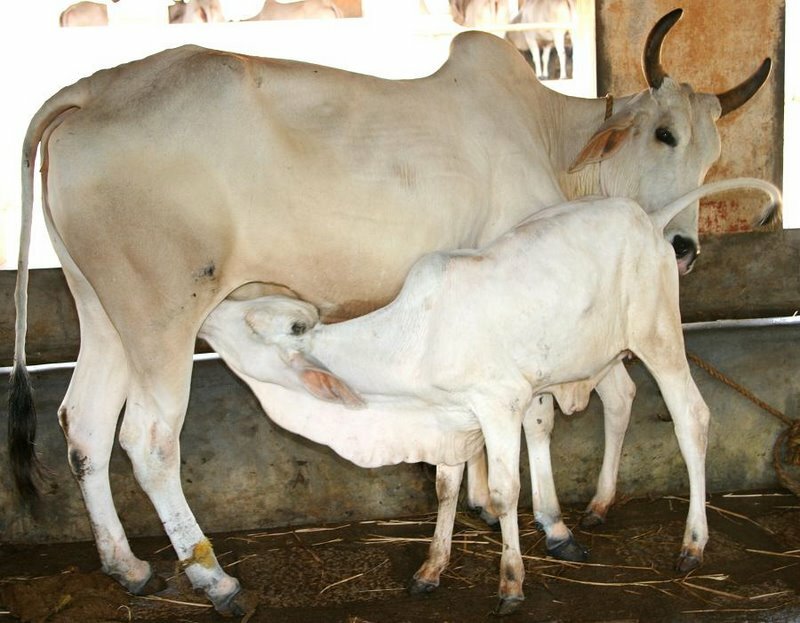 When we had our first baby we provided cow milk from our native breed (Nattu madu pal - A2 Milk) until he was 2 years old. He was very healthy and no instances of frequent cold or cough. But for the younger one as the native breed (Nattu Madu pal - A2 milk) was not available we end up giving packet milk which is from Jersey cow. In two months time both of our kids started having freqent instances of cough and cold. Initially we thought Cold is something usual for kids and no need of any medicines to suppress it. So we just continued with our natural remedies like Pepper in milk, Manjal, Thulasi, etc., But the situation got worser day by day. Cough and cold became a regular thing which inturn affected their daily routine and food intake. Then we started medications ranging from allopathy, homeopathy, Siddha, etc., but none of the medications worked out. One of the Siddha doctor adviced us to stop milk for some time. As we thought Milk is the main source of energy for kids we are very skeptical about stopping the milk for kids. But as we tried out all other options without success, we thought of trying this too. 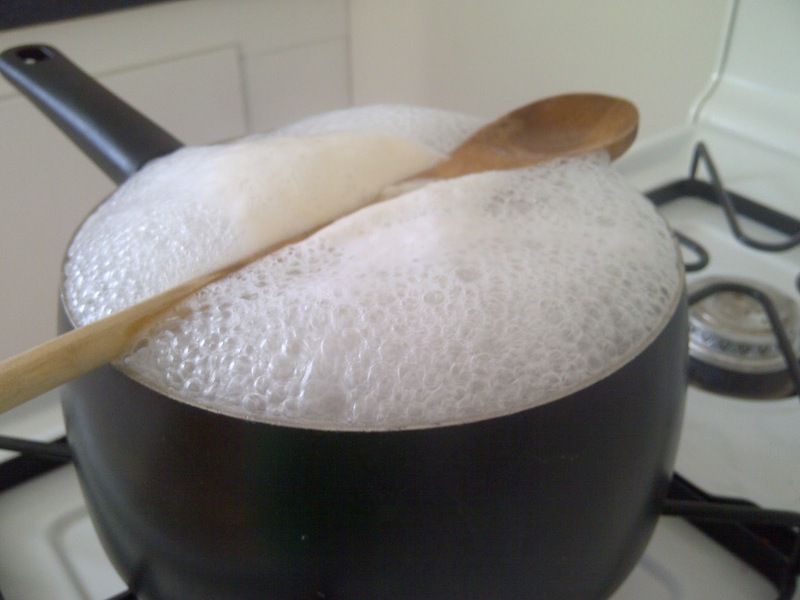 To our surprise once we stopped the milk the cold and cough gradually decreased and now there are no occurences of it. Then, after a long search we got Native Breed milk (Nattu Madu pal - A2 milk) and started giving it. It did not cause any health issues for our kids so far. On another instance when we were on a trip to Chennai we gave Jersey milk for one day to our younger one and she got diarreiah on the next day. When we went to doctor they told to stop the milk immediately and informed that they are seeing so many cases with the same complaint in recent years. So we stopped the milk and we were in bed for three days, as per the doctor's advice we provided only powder milk. So on situations were there is no other go but milk is the only option its better to try powder milk rather than the packet or Jersey milk. Though it is not advicable to give powder milk as a regular intake it can be a stop gap arrangement for your kids. 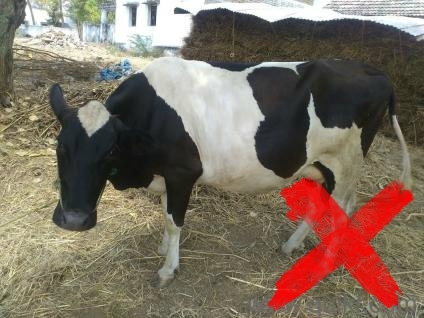 So with all these experience now we stopped milk for our older one and giving him other healthy snacks like Kadalai Mittai, Ellu Mittai, Thenga Mittai, Athippazham, Coconut milk, etc., As the younger one is too young to discontinue milk we are getting Native Breed Milk (Nattu Madu pal - A2 milk) for her alone. We ourselves also stopped consuming the milk on a regular basis. Its right time to understand the impact of moving away from our native products and we should start getting back to our traditional food habits. Buy authentic traditional snacks at https://nativespecial.com.